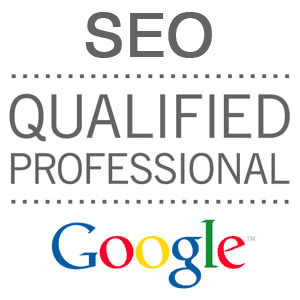 ★ You need High Ranking in Google? We Have Offer you the most powerful LINKWHEEL ever. ★ 15 PR3-PR8 Web 2.0 Properties & 50 PR0-PR4 Artcile Directories with spin article included. ★ Every Property has contextual links to YOUR SITE. ★ . You don't need provide artcile, JUST URL & KEYWORDs, we make all work. ★ FULL .xls REPORT INCLUDED. Get you Linkwheel 78 PR3 to PR8 and 2150 Social Bookmarks to Rank on Top is ranked 5 out of 5. Based on 16 user reviews.